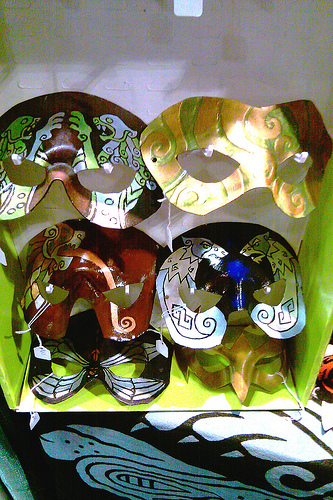 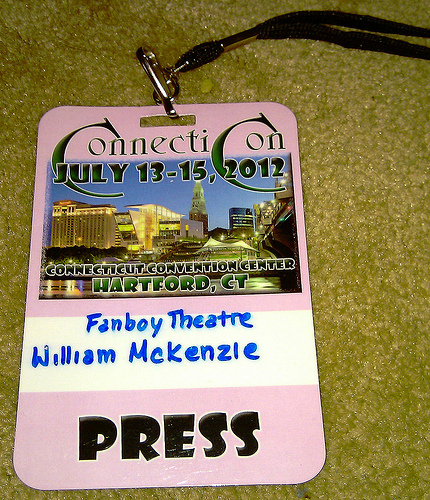 As promised, I’m back, and chock full of coverage from my day at ConnectiCon 2012′! 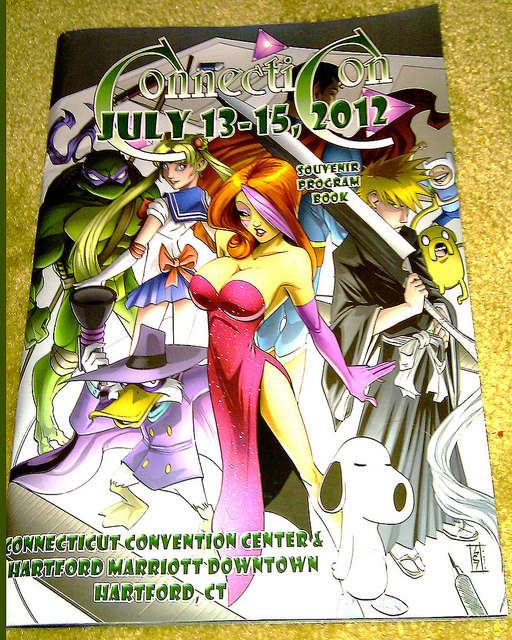 I attended the Con on Saturday (June 14th) along with my good buddy/awesome artist/ Marshal Couture (www.plexhop.com). 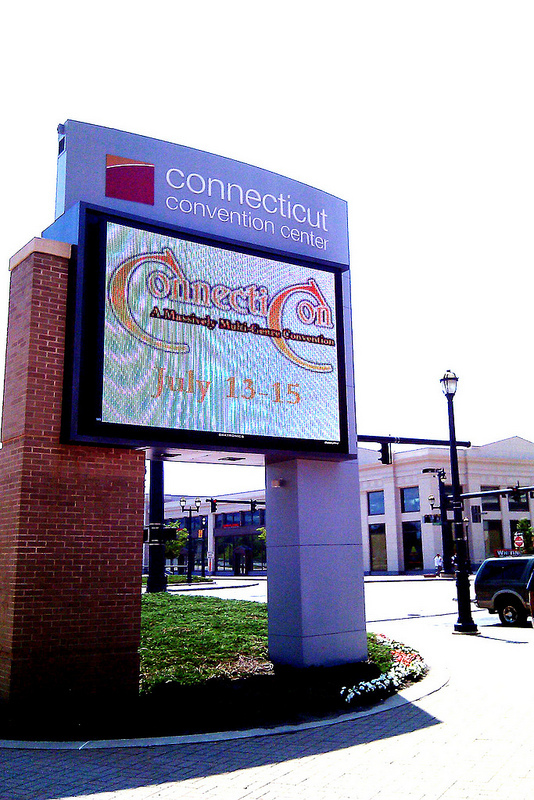 It was held at The Connecticut Convention Center, in Hartford Connecticut, June 13th-15th. 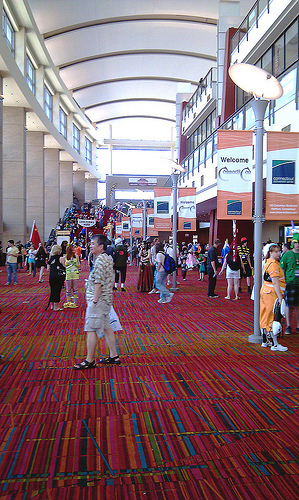 ConnectiCon was billed as a ‘Multi-Genre’ convention, and it was in many ways. 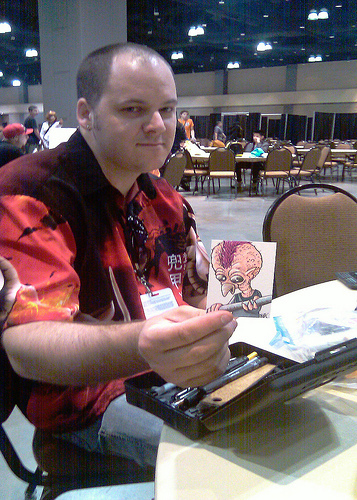 Cos-Players were in abundance, gaming tables were everywhere, Anime panels & screenings of upcoming films were showing, and the general vibe of the Con was great, but a lack of comic book culture left Marshal and I feeling like strangers in a strange land. 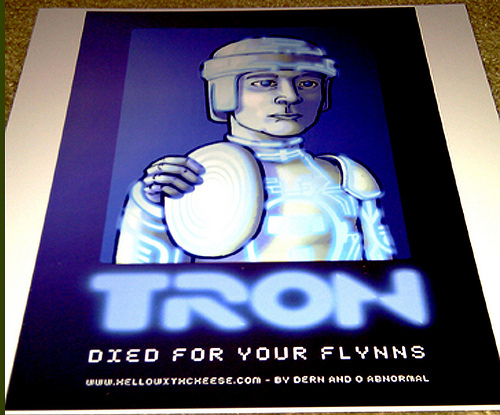 Don’t get me wrong, I support Geekdom, and its many incarnations, but comic books just happen to be MY thing. 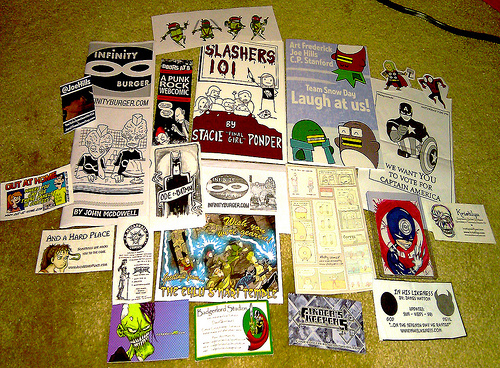 A Handful of Comic Artists and vendors were present, and we had the pleasure of getting to know a few of them (shouts to: Stacie Ponder, Sticky Comics, Mike Costello & Tina Pratt, Joe Hill, Kristilyn, Garth Cameron Graham, John McDowell, David Woodward, Dern & O-Abnormal, Nick Palazzo, Out At Home Comics, and Zack Finfrock) I just hope that comic book culture will be a bigger presence at ConnectiCon 2013′. 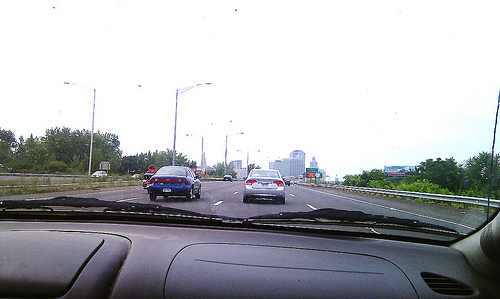 PS-Check out some pics from our adventure at ConnectiCon 2012′ below, and make sure to drop by Marshal’s podcast for even more coverage of the event.